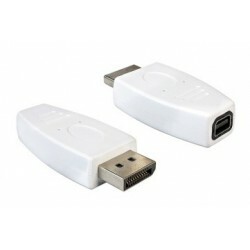 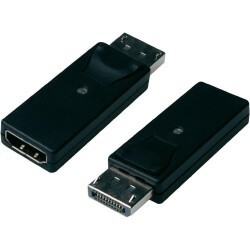 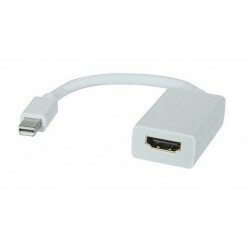 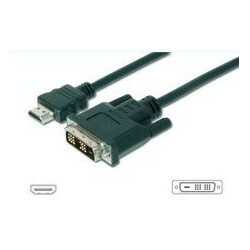 CABLE HDMI A 19P M-DVI 2M. 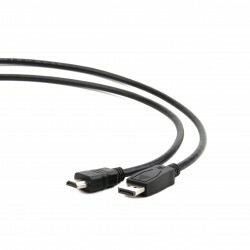 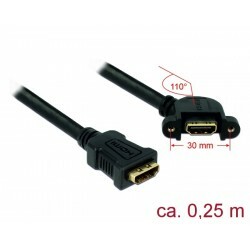 CABLE HDMI DVI 18+1 3M. 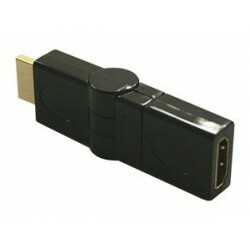 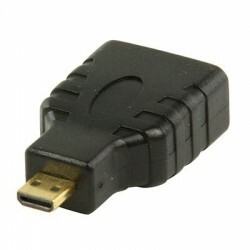 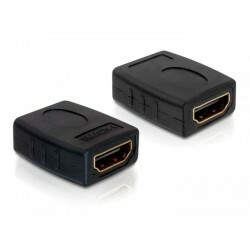 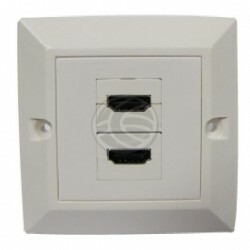 EXTENSOR HDMI 30MT. 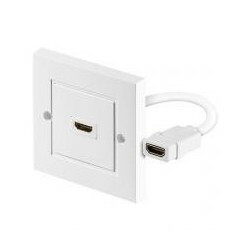 POR CABLE UTP SIN ALIM.